Dolce&Gabbana Royal Parade Holiday 2017 Collection reveals a colorful palette of products. 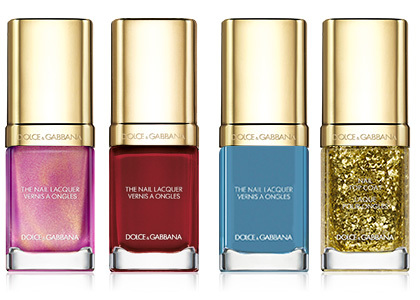 The new D&G Christmas 2017 Makeup collection is inspired by the traditional “luminarie” and characterised by bright and vivid colours. 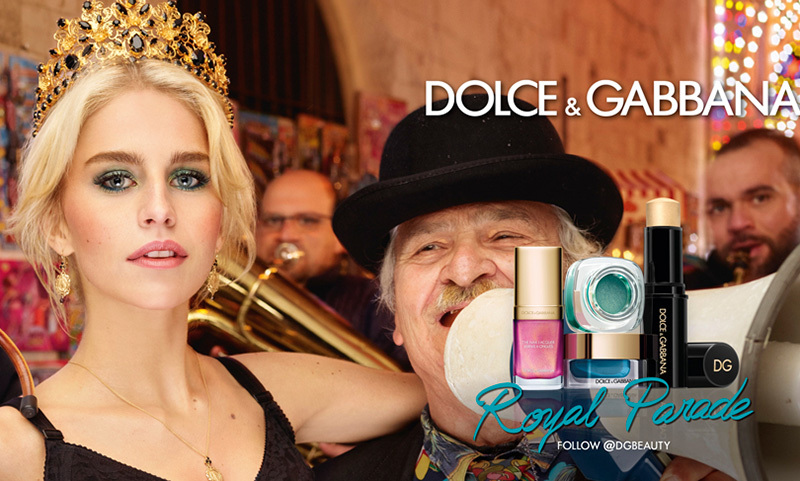 Discover the Royal Parade campaign and follow Caroline Daur through the old streets of Bari, surrounded by the “luminarie” and a jubilant brass band. Play with bright and vivid colours and create vibrant new looks for the upcoming holiday period. 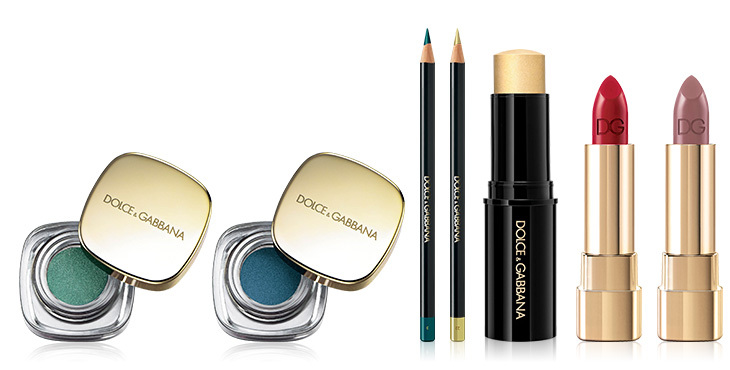 The new, All Over Stick gives a radiant golden glow to the eyes, lips and cheeks in a simple stroke. That is a beautiful collection and I love the shades. I don’t know about U.S. anymore. I saw they don’t have D&G Makeup on some of the department stores they used to have them. I really don’t know what is going on.